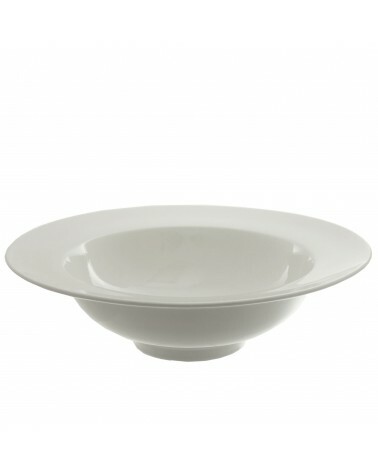 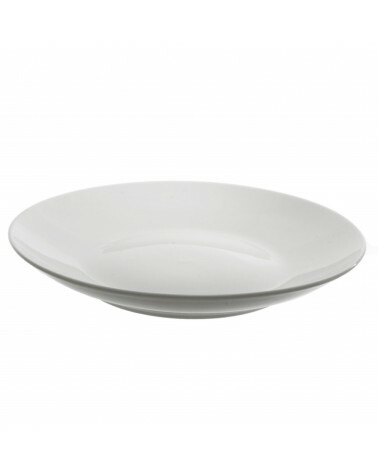 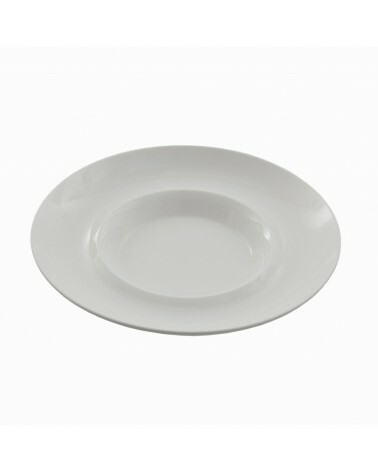 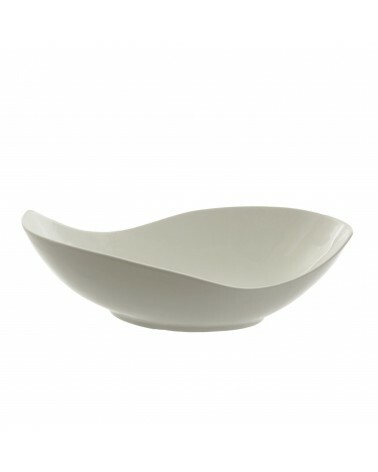 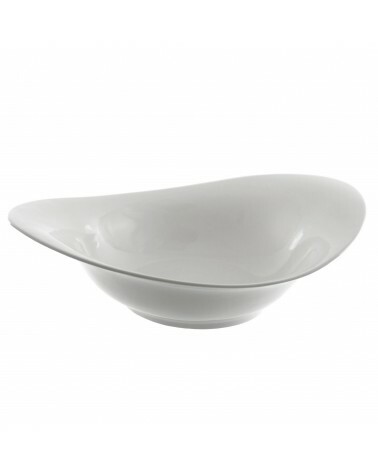 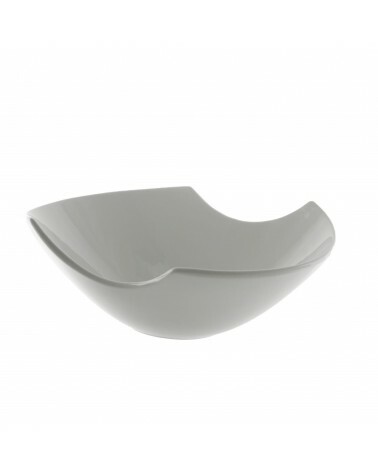 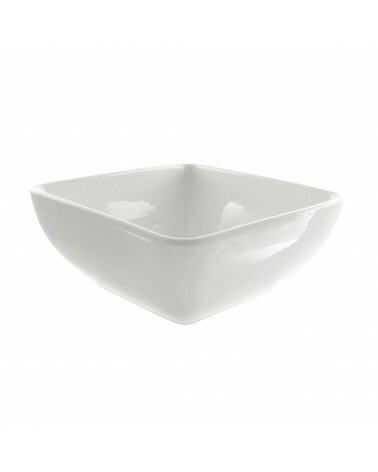 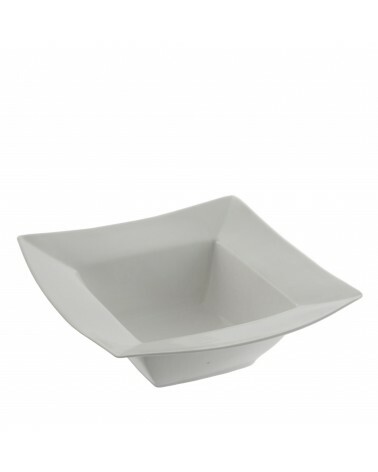 Whittier Rectangle Wide Rim Bowl 12"
WHITTIER BOWLS : Embodying the distinction between placing and presenting, our Whittier bowls showcase their contents with soft, flowing shapes that project a progressive elegance, delighting chefs and guests alike. 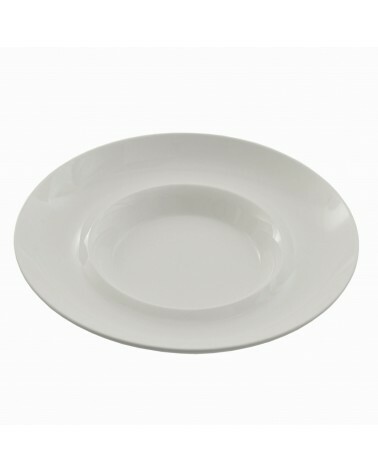 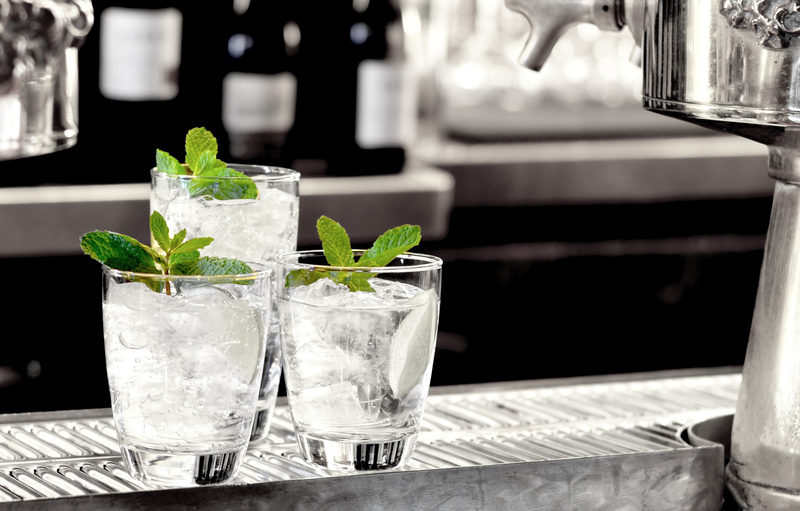 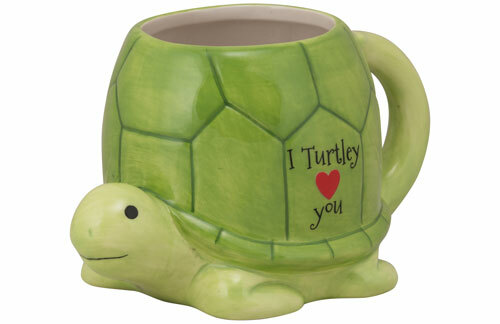 A necessity for any buffet or table. 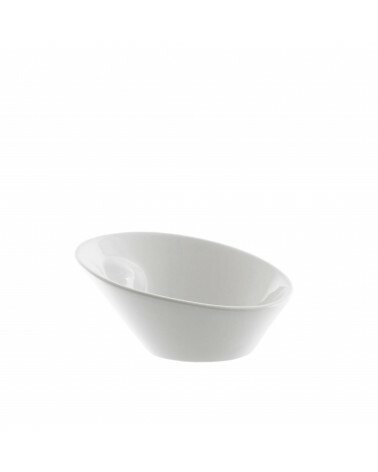 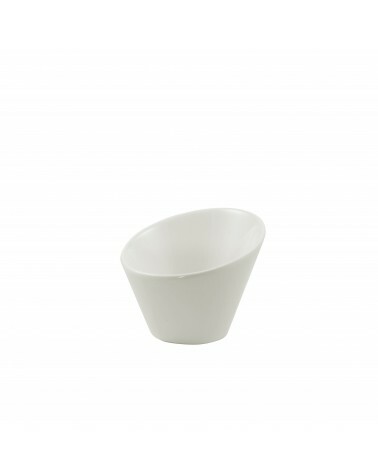 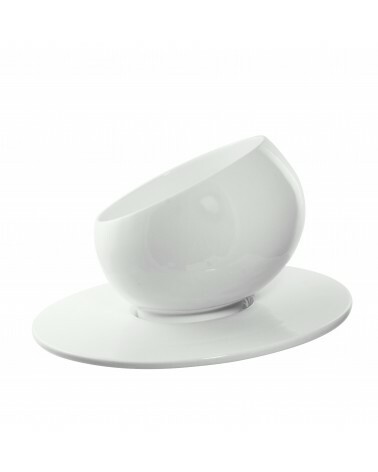 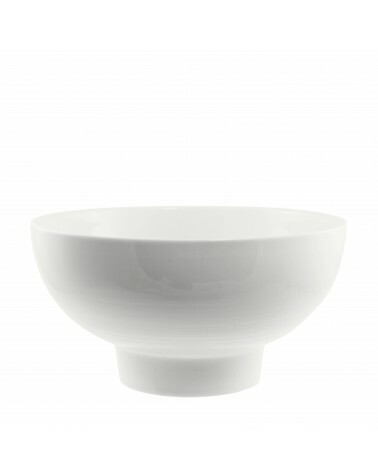 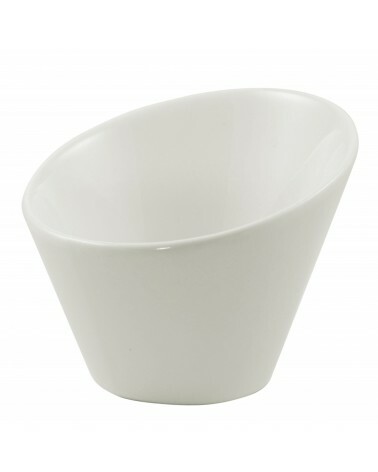 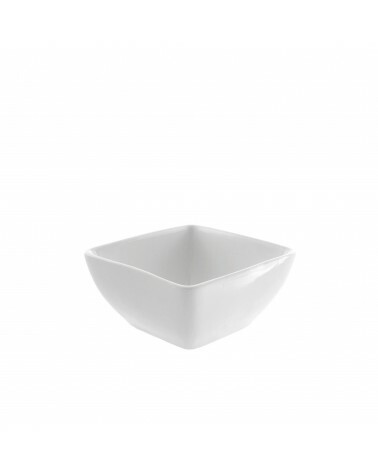 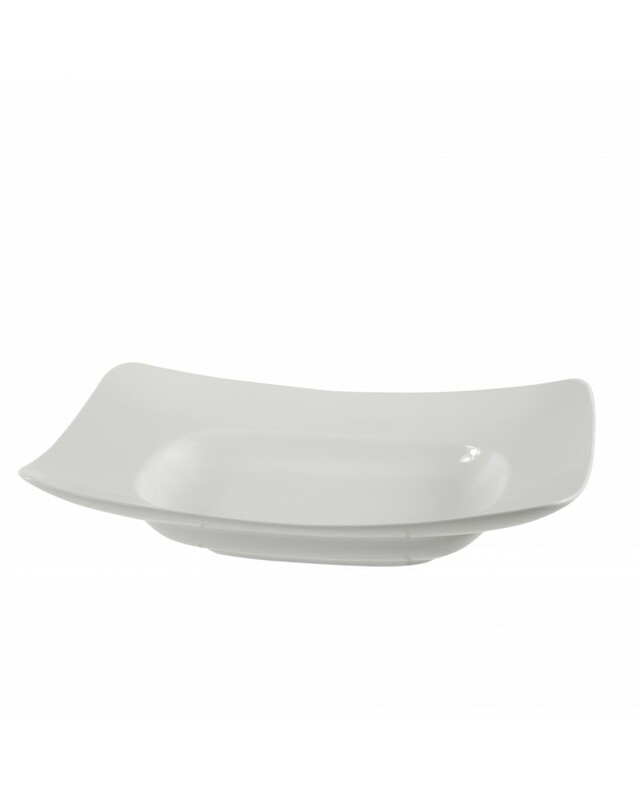 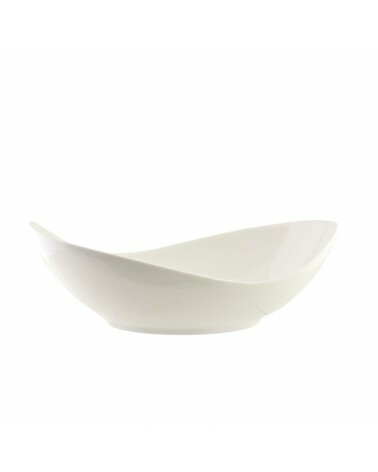 Product Details : Whittier Rectangle Wide Rim Bowl 12"
Whittier Tall Slant Bowl 9"
Whittier Tall Slant Bowl 3"